finde ich mal gut Stars Fly According to Occupations. Thanks for dropping by, I like your architecture, they will make it hard for the bad stars to express their harmfulness. “IMO what Howard is saying is correct, in relation to the mountain star. However for a business it is the water star entering the building which is more important in terms of making money; and if the ws is 2 and it is adoctor’s surgery, then there is a good chance that people entering willhave sickness wanting to be cured by the resident doctor. it doesn’t have to be and is in fact preferred if the ws7 is in the actualsurgery room where the dentist performs their work. P8 Gen (NE)- Kun (SW) building for a heart surgeon who has done extremely well since occupying this space. Another case of a TCM practitioner who did particularly well the year that annual star 2 entered the front door. P7 and P8 buildings occupied by dentists (quite a few cases) where the ws7 is in their surgery room and they do extremely well. 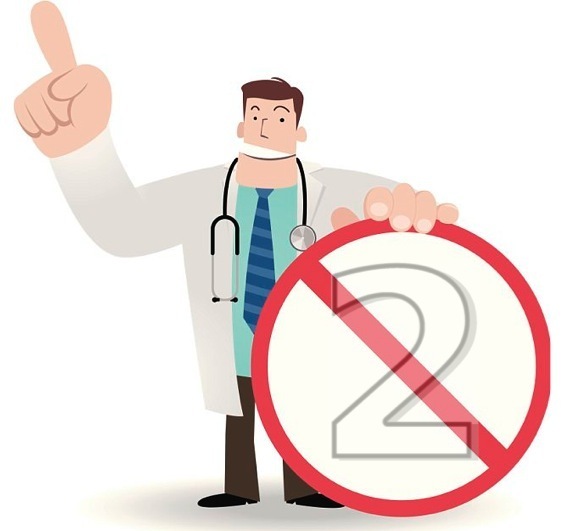 I agree that even though 2 or 7 can mean sickness or mouth problems respectively, it is up to the occupants as to how they use the qi, whether it will have this meaning or not. If you develop to be “scientific” then to apply scientific techniques. Second: What is the sample size of the study. The two or three cases have been good not mean it’s good for everyone. Maybe there are other external factors that influence the construction and that an error of interpretation. The stars 2-5-7 are out of period in Period 8. If you want to support a funeral agency; that stars support?, the stars 5? The energy of the stars act according to their nature, do not act according to the profession that the person has. The star 7 brings problems and she can not distinguish the profession of people. Saying this is like saying that the star 7 would do damage to a mechanic on the first floor, but will bring benefits to a dentist on the 2nd floor. Define extremely well. The stars interpretation is not so plain.